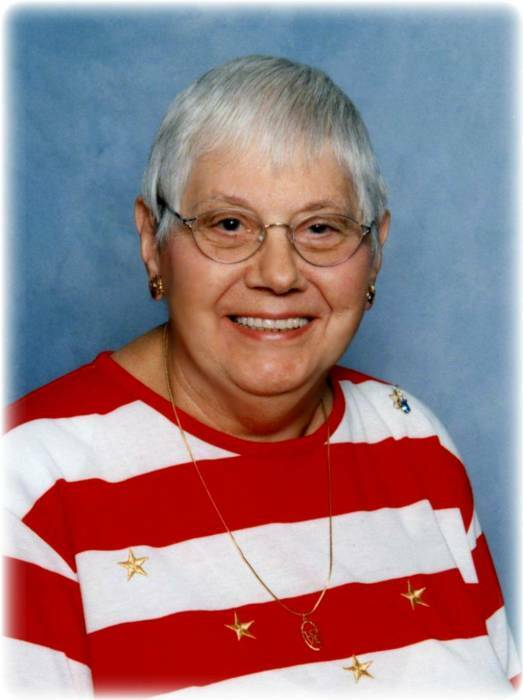 Obituary for Frances Anna Tons | Bill Head Funeral Homes and Crematory, Inc.
Frances Anna Tons, age 98, of Stone Mountain, passed away in her home on February 6, 2019. The family will receive visitors at Bill Head Funeral Home, Lilburn/Tucker Chapel, 6101 Lawrenceville Highway, Tucker, GA 30084 on Thursday, February 14th from 2:00 – 4:00 pm and 6:00 – 8:00 pm. A Funeral Mass will be held on Friday, February 15, 2019 at 10:30 am at St. Stephen the Martyr Catholic Church in Lilburn with Father Brian Lorei serving as Celebrant. A graveside service will be held at 2:30 pm at Sunrise Memorial Gardens in Jasper, GA.
A native of Ridgewood, New York, Mrs. Tons was a secretary with McGraw Hill Publishing until her retirement and currently was a member of St. Stephen the Martyr Catholic Church. She is survived by her son and daughter-in-law, Joseph J. Fumei, Sr. and Becky; grandchildren, Joseph Fumei, Jr., Gina Weinmann and Jeanette Savrides; great grandchildren, Lauren Weinmann, Andrew Weinmann, Joseph Fumei III, Peter Savrides and Katharine Savrides; step-sons, James Tons and Douglas Tons; sister, Sophie Zahn. In lieu of flowers, those desiring may make contributions to St. Stephen the Martyr Catholic Church, 5373 Wydella Road SW, Lilburn, GA 30047 or the local St. Vincent DePaul Society, 4974 Lawrenceville Hwy., Lilburn, GA 30047. The family will receive friends at the church after the Funeral Mass. Light luncheon refreshments will be available.